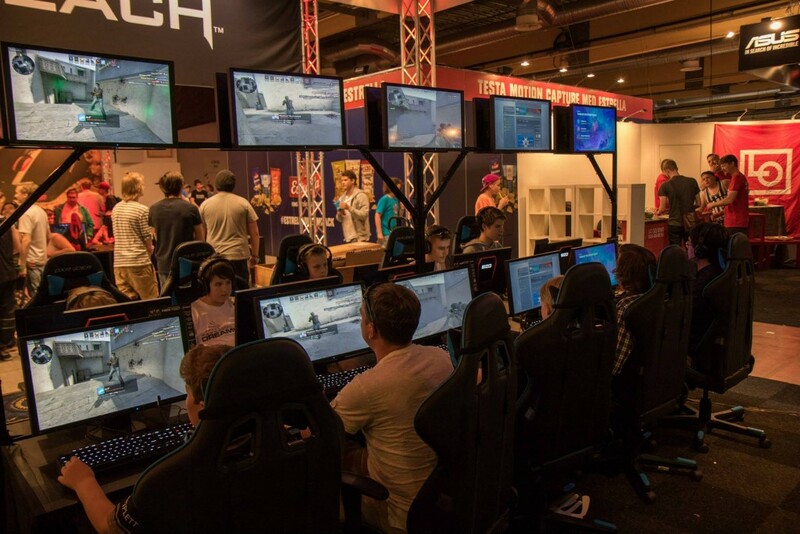 Besides a giant LAN, DreamHack is also a great event for big companies to show off their products and services to the visitors. Companies like ASUS, SteelSeries and HyperX showcase their latest hardware, games and gear for you to try out. Every visiting company has their own booth at the venue in the DreamExpo area to wander around on. These exhibitors often organize small contest and fun things to participate in. Giveaways, cosplay contests and small tournaments, you name it, there’s always something fun to do and experience. For the upcoming edition, DreamHack is expanding their DreamExpo to also include areas dedicated to Indie Developers, Recruitment & Educational companies and companies producing new Hardware and Tech. To give you a small impression of what kind of stuff there is to do, we’ve made this video to showcase the showcases.